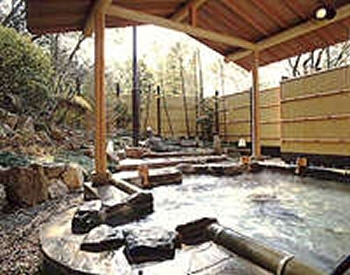 The Kazennsho ryokan is a traditional guest house in the Kinosaki onsen region. It is situated in a quiet area and has wonderful Japanese gardens surrounding it. The area is famous for fresh, local seafood dishes and these are served to our guests here. Our ryokan is popular with people looking for a taste of 'Old Japan' and is situated in a region of spectacular scenery which is also famous for its local cuisine.